I called to ask my Dr what my report said on the Vitamin D test I did and the nurse reported that my number was 14.3 and that the Dr didn't call me because although it was a little low it wasn't anything to worry about. How can I determine for myself where my levels should be and how do I know exactly how much D I need to incorporate into my daily regime? What level WOULD worry him? So, you might want to ask your doctor what level he WOULD be willing to worry about? 12, 10, 8? Or does he only worry about it when you have Chronic Pain From Vitamin D Deficiency, Cancer from Vitamin D Deficiency, or Multiple Sclerosis. By ANYONE'S standards, your level is VERY low and it needs to be taken care of. Your doctor's attitude is one of the reasons why we have so much disease in the US and why health care is so expensive- doctors are simply unwilling to promote activities that prevent disease. So, Krystee, you are VERY smart to be looking into this and not just taking your doctor's word for it. 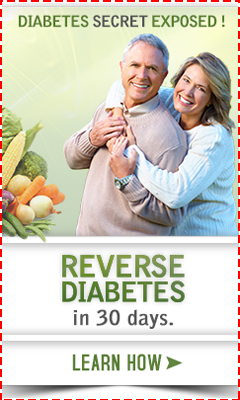 You can read more about how much vitamin D to take on the Vitamin D Deficiency Treatment Page and be sure that you Take the Right Kind of Vitamin D.
* If that was your Red Blood Cell count, you would need a blood transfusion. and on and on. Yet a Vitamin D Level of HALF of what it should be is nothing to worry about? Anyone else out there- all other tests that doctors do would be considered a CRITICAL lab value if they were HALF the lowest normal level on the test. 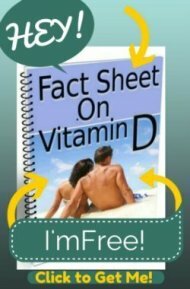 You need to do research about vitamin D. It may not be critical level; however, it's considered low. If yours is close to 14 and your doctor ignores it then you should get a second optinion. Some doctors don't know about recent research. Vitamin D is as important as any other vitamin. If you are low on energy and have issues with sleep (too much sleep) consider taking vitamin D in liquid form.